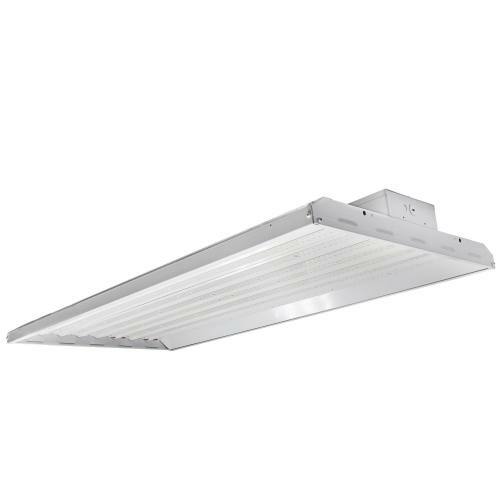 LED Linear High Bay ECNHB425FB. 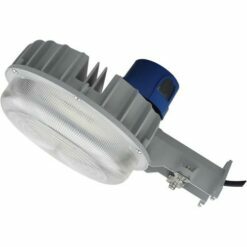 A Full Body luminaire designed for low and high bay installation. 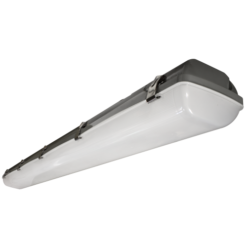 ECNHB425FB luminaires illuminate commercial, industrial and retail locations including warehouses, manufacturing plants, sporting venues and big-box stores. 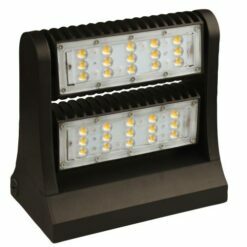 The painted steel housing provides lasting durability. 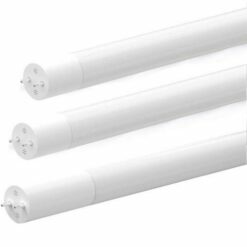 Moreover, the high efficiency long-life LEDs deliver superior energy and maintenance cost savings relative to traditional High Intensity Discharge (HID) lamps. 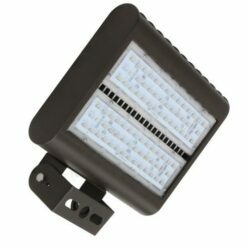 ECNHB425FB provides uniform illumination and an outstanding L70 rating of 122,000 hours. DLC Premium listed qualifies for utility rebates where offered. Available CCT of 4000K or 5000K and capable of 0-10vDC dimming control of room lighting intensities, which improves occupant comfort and productivity. 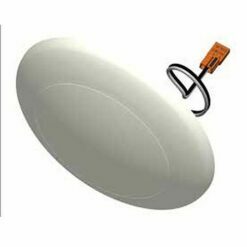 Installation includes pendant or surface mounting options. ECNHB425FB is CFUS listed to applicable U.L. standards for damp locations.